Of the two principal materials used, Strong and Flexible is best where the part may come across any force, like the Suspension Guides, with the Detail material giving a better finish. With both materials, especially the Strong and Flexible, the surface finish does leave a little to be desired, but a little primer and a light rubbing will give a good finish. The detail material does give a better finish but Shapeways does charge more for that material. There are two versions of the Fan Belt Cover, the only difference is that one has the rear (hidden) surface hollowed out to reduce the amount of material used and subsequently makes it cheaper to get printed. The Rear Light is in two parts and will need a lens making up from some coloured semi-opaque plastic. There are some tiny holes for any wiring should you wish to put a LED in it. If anyone wants any 3D CAD designs doing for any 3D printed parts I can do them for you, don't want anything for doing any designs I'm glad to get the practice in . Is a pleasure to hear from you. As you know I have been very interested in your parts and I have already taken steps to buy these at Shapeways. The guides for the suspension are made really well and they match perfectly to the Armortek's bump stop , my compliments! It took was a very light sandpaper and primer and the final effect is really very good. The rear light has yet to be processed. I just want to give my sincere witness this! 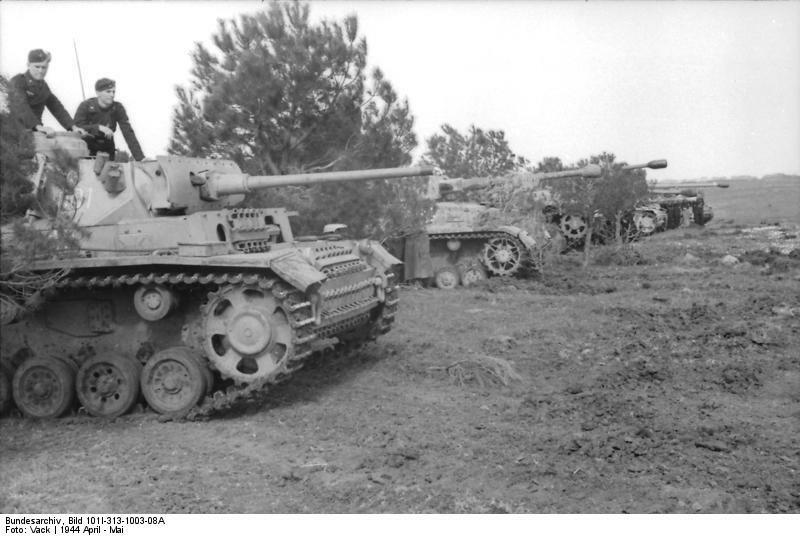 I hope to soon see your work on the Panzer III. Nice work on the printed parts. Great idea to upload the files somewhere where others can purchase them. Thanks for the ideas. I've got a few more 3D models to tidy up, then I can put them on the Shapeways site. If you have any ideas for parts please let me know.